Coca-Cola has more than 36.5 million fans of their Facebook page, roughly the same number of fans as the entire population of California. How did this soda company grow into a social media behemoth? And why would a successful brand like Coca-Cola need to reach out to social media anyway? Simple. Business is all about profit, even for mega-brands like Coca-Cola, and using social media drives profit because it builds a customer base. 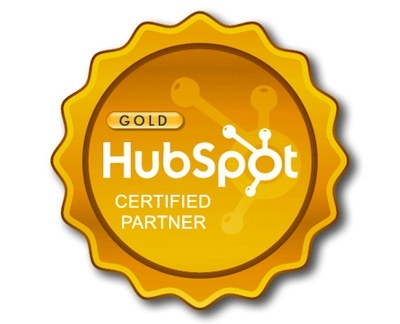 You, too, can increase your bottom line with Atlanta social media marketing. 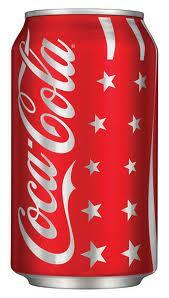 We wanted to catch your attention about the power of social media with a large brand like Coca-Cola. Most companies and brands never reach the kind of popularity as the king of soda pop in social media. But, the Coca-Cola example does show that a large number of people use social media not just for sharing photos and playing games, but also for connecting with companies and products they like. Atlanta social media marketing helps you build your social media presence to turn current customers into fans, attract new fans and motivate your fans into action that results in profit. 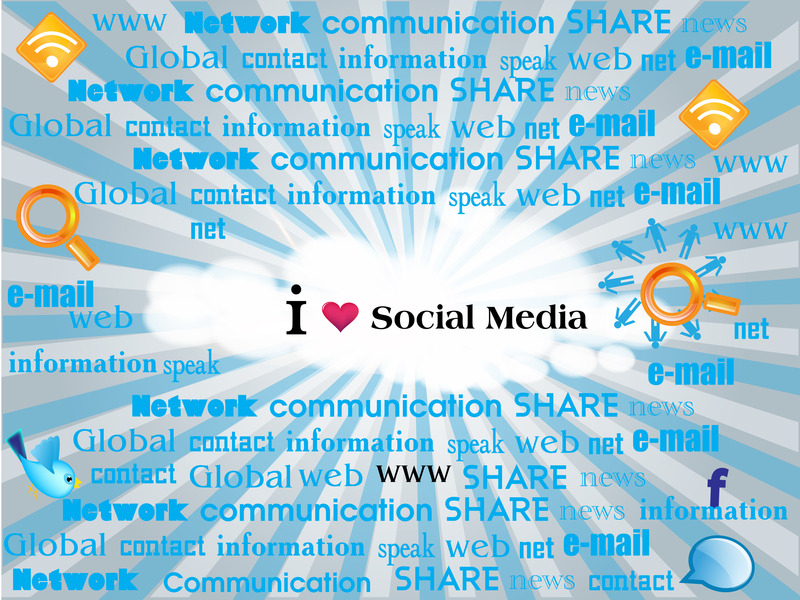 Social media works by engaging people in a conversation, building rapport and establishing trust. You offer your fans something they want and in turn, they "like" you (you know, those little blue thumbs up symbols you see online all the time). You keep the conversation going with calls to action, special deals, exciting videos and viral content. In turn, your fans continue to follow you, liking and sharing your posts and spreading your message to their friends and their friends — you get the picture. But, you already have a Facebook page, you say. OK, but the number one mistake businesses make in social media is in creating accounts and then sitting back and waiting. That's not how the Internet works. 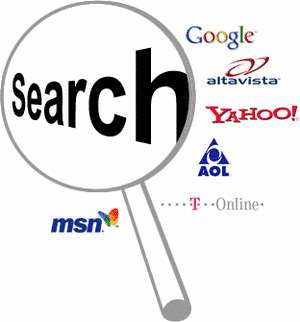 This is where an Internet Marketing Specialist comes in handy. Go online and take a look at your social media account. How many fans do you have? How current is your content? How are you promoting your page in other venues? What about Twitter or LinkedIn accounts? Got a YouTube channel yet? 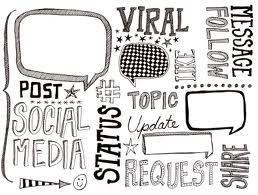 Social media marketing only works if you maintain an active presence and continually update content to reach out to customers in new ways. Social media moves fast and you have to keep up. Atlanta social media marketing moves fast, too. 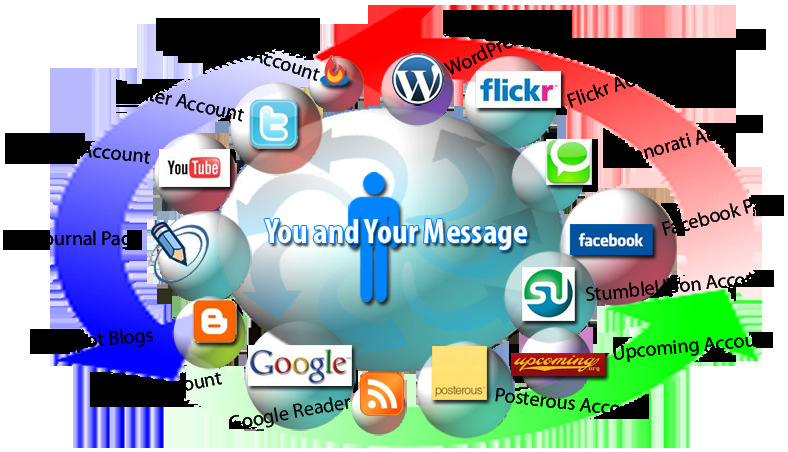 Our priority is to make your social media accounts become a key driver for your bottom line. Your customers are out there waiting for you. Meet them where they are in social media.